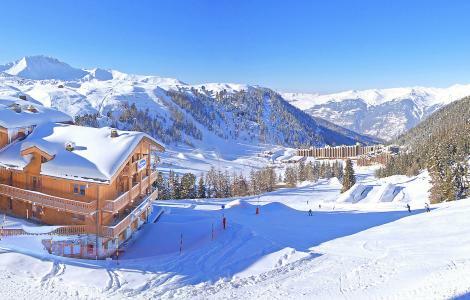 The Residence Corail is in the centre of La Plagne and is ski in ski out. This six storey building is equipped with a lift and is just 100 m away from the shops and next to the ski lifts and ski school. La Plagne is connected to Les Arcs via the Paradiski link. Situated in Bell Plagne and of traditional architecture, combining wood, stone and slate, the residence Les Gémeaux proposes you comfortable and entirely renovated apartments. 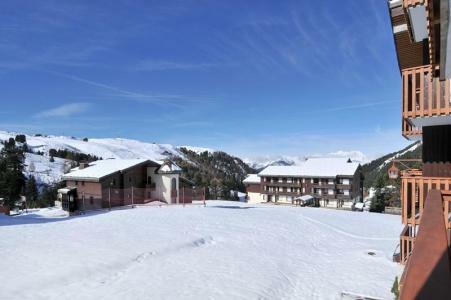 Within 100 m from the ski slopes, it is very close to the shops, restaurants and the meeting point of the ski school. Residence Béryl is in La Plagne directly next to the ski slopes, the shops and the other amenities in the centre of the resort. La Plagne is connected to Les Arcs via the Paradiski link. 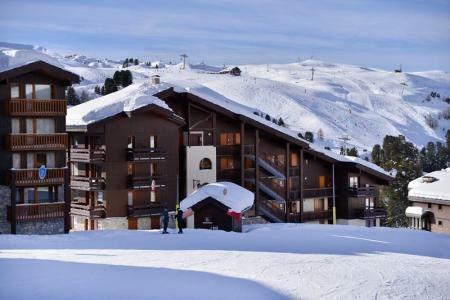 Residence Croix du Sud, is a four storey building with a lift located in the centre of Belle-Plagne, one of the six villages that make up the resort of La Plagne. 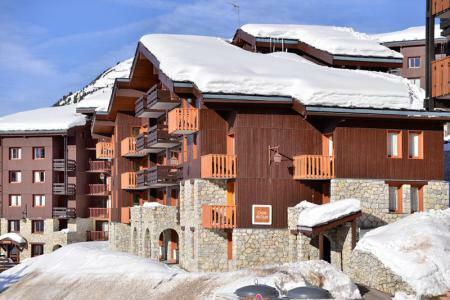 The shops are just 50 m from the residence and the ski slopes are a 5 minute walk. There is a gondola cable car link to Plagne Bellecôte which runs from 8am to 1am. Being at 2050 m Belle-Plagne is guaranteed good snow coverage. 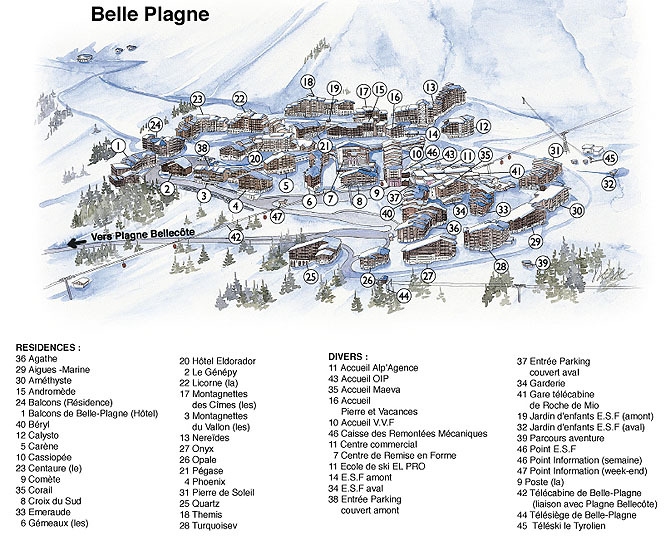 The Résidence Onyx is in Belle Plagne, one of the six villages that make up the La Plagne ski area. Belle Plagne is a pretty resort built in the traditional Alpine style. 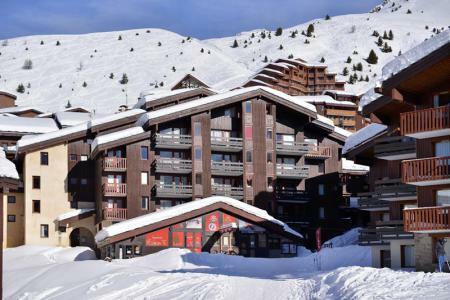 This six storey building is equipped with a lift and has a direct access to the ski slopes. The shops are 100 m away. La Plagne is connected to Les Arcs via the Paradiski link. 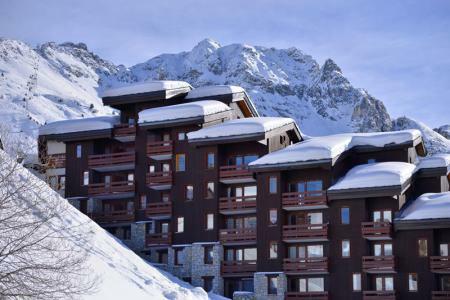 The residence Aigue-Marine is a 6-floor building with lift, situated at the foot of the ski slopes. An underground parking (on supplement) offers a direct access to the residence. All shops are located 100 m away from the residence. Residence Pegase is in Belle Plagne, one of the six villages that make up the La Plagne ski area. Belle Plagne is a pretty resort built in the traditional Alpine style. The residence is in the upper part of the resort near several shops and restaurants. Ski in, ski out is possible and there is a superb view over the surrounding mountains. La Plagne is connected to Les Arcs via the Paradiski link. The Residence Emeraude in La Plagne is a 2 storey building built with traditional materials and equipped with a lift. There is a direct access to the ski slopes and the ski lifts are 50 m away. The shops and other amenities such as the ski school and children's play area are also close by. La Plagne is connected to Les Arcs via the Paradiski link. The Residence Agate is in Belle-Plagne, one of the six villages that make up the resort of La Plange. The residence is a seven storey building with lift. There is a direct access to the ski slopes and the centre of the resort with its shops and other amenities are just 100 m away. Situated close to the shopping centre and away from the main traffic, Les Balcons de Belle Plagne, Alps, France is a luxury residence built in a traditional rustic style using the noblest materials. This chalet-residence offers tranquility, an exceptional period of sunshine and a breathtaking view over the neighboring mountain tops. Entrance and exit in the residence in La Plagne, Alps, France can easily be made with skis on. Its luxury interior include wall panels made of natural pine, doors made of solid wood, stone floors and earthenware, rustic plaster on the bedroom walls, wooden furniture of mountain style.